We are pleased to welcome you to the 2018-2019 school year. Each new school year is full of excitement and anticipation. Our halls are once again filled with the voices of children and staff members engaging in vibrant learning experiences with friends, new and old. This time of year serves as an opportunity for our children to meet new classmates, and a time for our teachers to begin the critical work of building class communities across our schools. This is especially true for students and staff members transitioning to a new school or joining our school community for the first time. As a school community, please help us in welcoming more than forty five new families and twenty seven new staff members to District 35. We started this school year with a renewed emphasis on care and respect for all. This message resonated strongly at our opening event with staff members as we shared the See Something, Say Something initiative. We will continue to reinforce this message throughout the year in our class meetings and advisory experiences for all students. 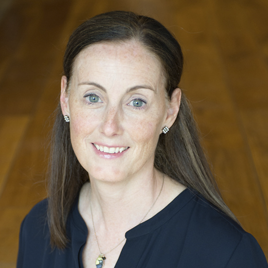 In addition to the instructional routines this year, we continue to place an equal emphasis on ensuring our children develop the social-emotional skills to be self-aware and care for others. We continue to embrace the Welcome and Inclusivity Pledge (adopted by the Glencoe Board of Education on April 6, 2017). 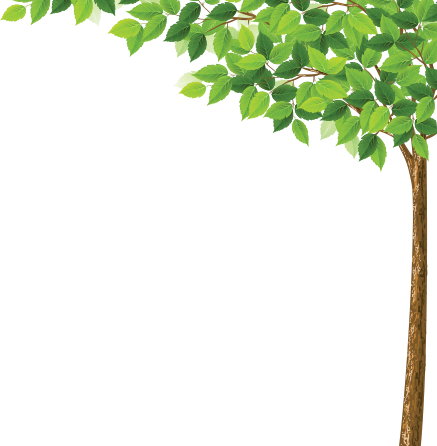 In parallel, our mission is to provide each child with an educational foundation for life-long learning as a socially responsible member of a global society. Our Board, administrators, and staff realize this is an ambitious mission and strive each day to achieve it. 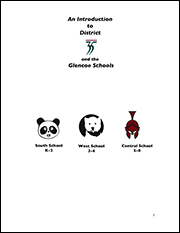 You will see the WE ARE GLENCOE image shown below on display across our schools as a symbol of our inclusive practices. Please stop by any of our schools or Village Hall to sign the Welcome and Inclusivity Pledge, and help us reinforce these goals among our Glencoe youth. On behalf of our Board of Education, teachers and support staff, thank you for joining us as a partner towards this mission. 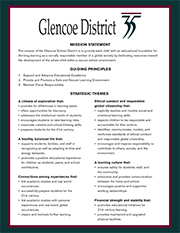 Inside Glencoe is a community newsletter published by the Village, Glencoe Park District, Glencoe Public Library, and District 35.